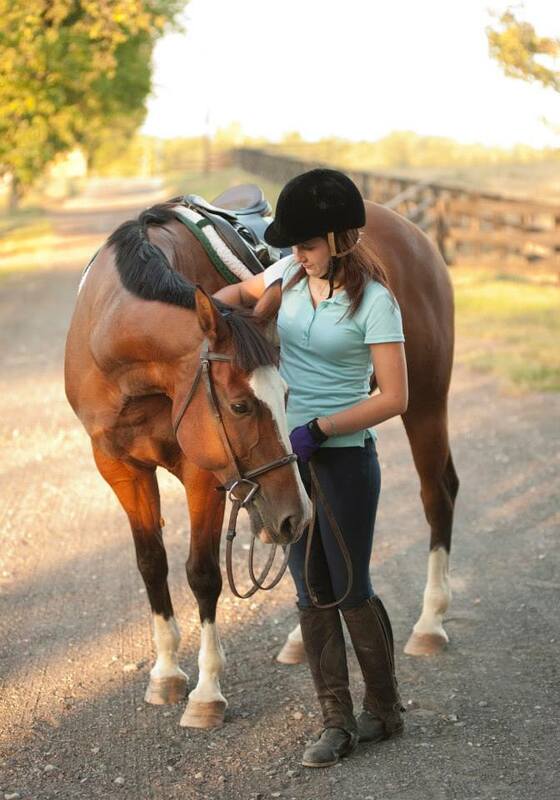 We offer non-horse owners a shared lease program in which they may have unlimited riding time for only $300 per month. You may choose any of the school horses, ride any day you choose, for as long as you want. You may lease a well-trained and very gentle school horse. There are many school horses to choose from trained in dressage and jumping and all are great on trails. Boarders are welcome to bring a friend to ride with them along the C&O Canal and they may rent our school horses by the hour. The trails are absolutely magnificent. The perimeter of the 400-acre farm is surrounded by National Park land with numerous trails that take you to the C&O Canal. In addition to being able to ride the C&O Canal, we have our 400 acres for you to explore with a maintained exercise track surrounding the perimeter of the farm, ideal for conditioning and endurance riders. In the spring, we invite a local riding club to join us for our barn spring picnic and trail ride. It is always fun and very sociable. This boarding stable is a very relaxed and independent environment. There is no pressure to take riding lessons, but if you choose to take riding lessons, there are several instructors to choose from and your own instructor is welcome. We offer horse training and instruction in all disciplines including Dressage, Hunter/Jumper, Eventing, problem solving horse training, Horsemanship, and Western. You’ll always get to ride your favorite horse and even take the horse to a show!